Who said working out can't be fun? Gyminators is the launching pad for developing Jacksonville's youth into tomorrow's leaders with the finest instructors, mentors, and programs in the area. 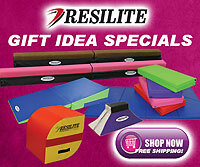 We offer a variety of special events, and programs available to boys and girls that are sure to please your little one. 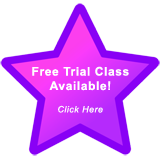 If you would like to try one of our FREE trial classes for your child, please click on the star to the left and sign up online! You are also welcome to give us a call at 388-5533 and discuss any questions you may have about our programs! 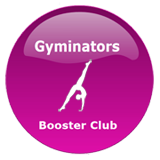 Stay in touch with how Gyminators is helping train future Olympians of Jacksonville!